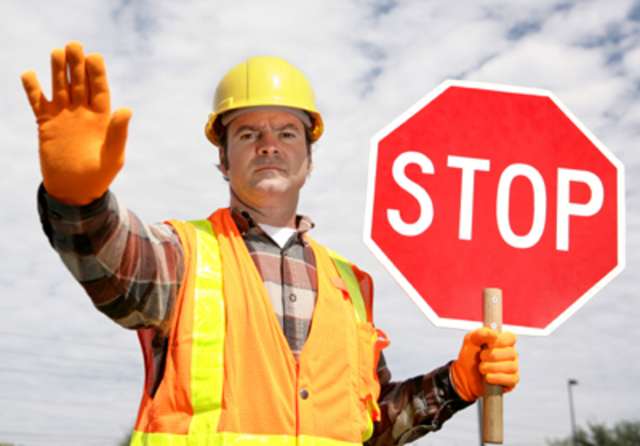 Revelstoke companies are looking for Traffic Control Personnel. Job placements available. This two-day course is a provincial regulatory requirement and certification that is valid for three years. Successful completion of this standardized training course satisfies the requirement of WorkSafe BC for those wishing to work as a Traffic Control Person. Participants will experience both classroom and practical instruction. Students are to wear CSA approved safety-toed footwear on the second day.